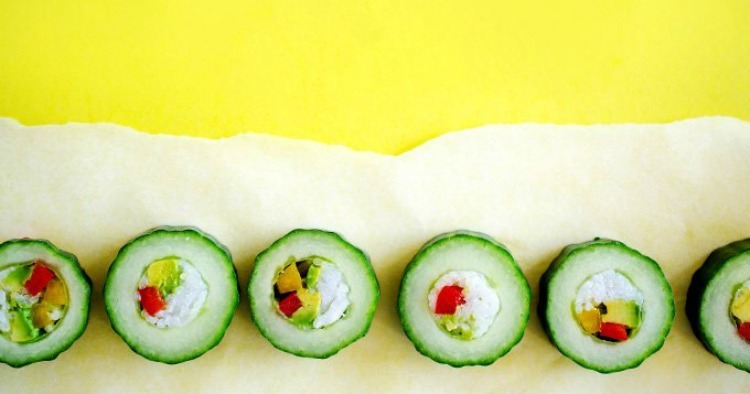 Here’s a fresh twist on sushi, perfect for a hot Summer’s day! 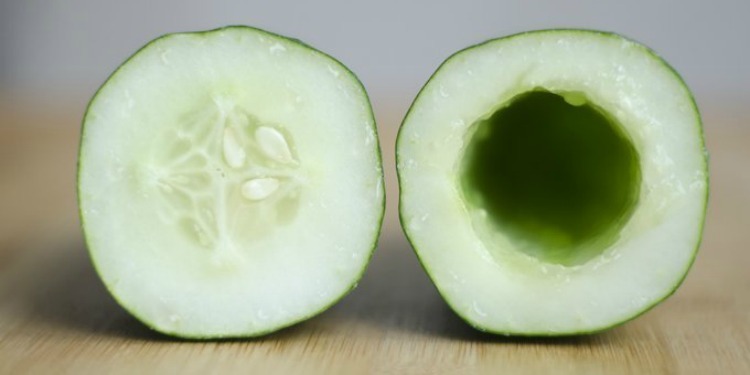 It’s all the goodness of sushi, but in a cool cucumber. Delish! And with this easy recipe, you can make it at home. You won’t have to get your hands sticky with lots of rice that just won’t stick together in order to enjoy this one. Thanks to Best Recipes. This one’s easy to make with kids: whip up some potato swirls!